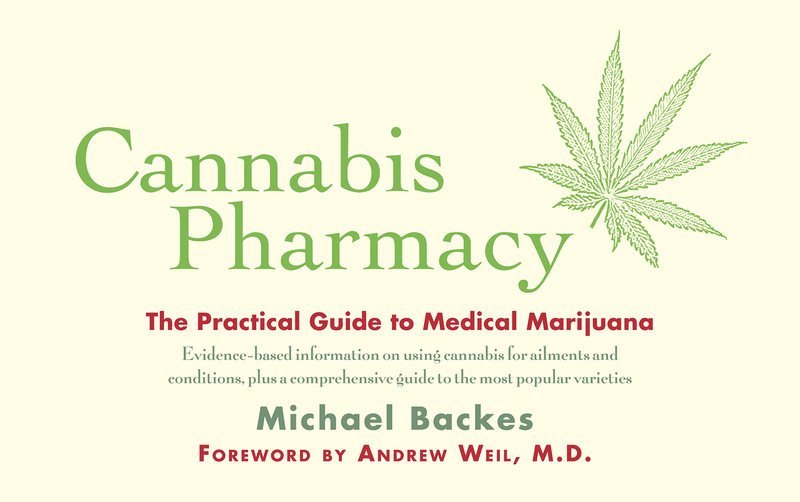 This episode features the talk Cannabis Pharmacy: The Practical Guide to Medical Marijuana with author Michael Backes. The book gives “evidence-based information on using cannabis for ailments and conditions, plus a comprehensive guide to the most popular varieties.” In this talk he describes how prohibition of cannabis in the United States has inspired selective breeding and has changed the chemical makeup of the plants, and how since some states (like Oregon!) are legalizing use that more scientific research is starting to be done on the myriad potential medical benefits. He also talks in detail about some of the individual cannabinoids such as THC and CBD (and many others), and how their presence or absence can dramatically change how a person’s body reacts when using cannabis. Michael’s slides have been synched with this recording and uploaded as an enhanced podcast, so depending on your media player, you may be able to see the slides as the audio plays along. Check out this episode of A Scientist Walks Into a Bar!